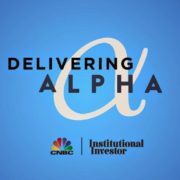 Wall Street celebrity conferences such as CNBC’s Delivering Alpha are always fun. 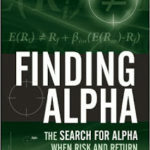 While I find them to be roughly 60% entertainment and 30% “talking your book”, there are also some nuggets of inspiration, friction with some of my priors, and even worthwhile tweaks to my portfolio (especially hedges) on occasion. 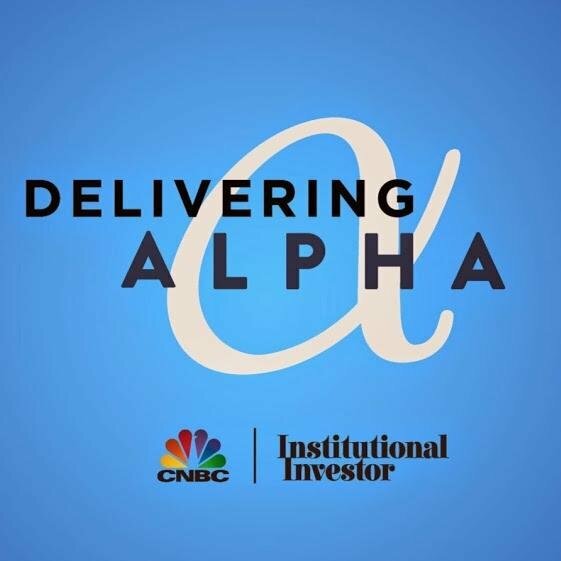 Ray Dalio of Bridgwater Associates, with $150 billion in AUM between its Pure Alpha and All Weather strategies, shared his view of central banking policy and growth outlook. 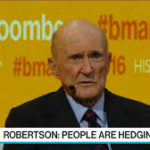 He disagreed with Jamie Dimon, who said he would like to see interest rates rise the day before the conference. This makes sense: JPMorgan’s banking revenue is traditionally dependent on interest rates greater than zero, while Bridgewater leverages Treasuries in its risk-parity approach, and would stand to lose if rates increased. Paul Singer of Elliott Management indirectly agreed with Dimon, in highlighting the high risk of enlarged central bank balance sheets, which he has been doing for many years. By unwinding balance sheet, central banks would take money out of the economy, thereby increasing interest rates. He asserts that market ‘practitioners’ had a deeper understanding of risks than academics and policymakers, and the arrogance of the latter, who did nothing to mitigate risks before the Great Recession. (Though Tim Geithner was also at the conference, the organizers did not have them share the stage). Carl Icahn also agreed, calling this interest rate environment a bubble. Interest rates are part of merger arbitrage, my strategy. Simply stated, if there isn’t a soft landing, there will be a hard one. Hopefully, I am able to find a good way, either way. So far, so good.